This month's magical new releases feature the first round of books for the holiday season, as well as stories of outcasts finding their kind and imaginative kids finding new places to explore. If your child enjoyed the film Rise of the Guardians, Jack Frost's story here is very different from the one in that film. 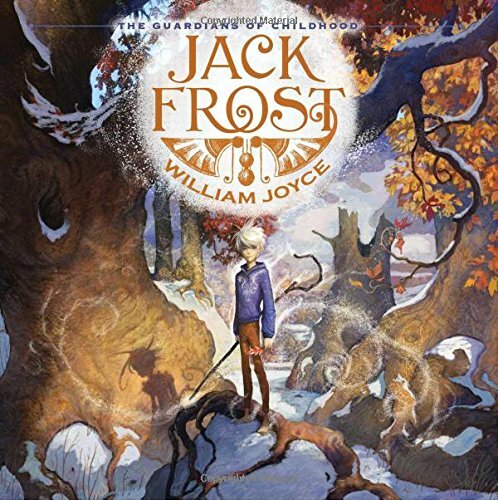 But kids will definitely enjoy the magic of William Joyce's illustrations. 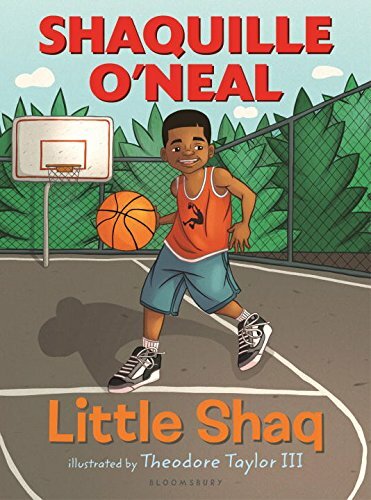 Little Shaq is a fun beginner chapter book by the one and only Shaquille O'Neal. But don't think just because it's written by a basketball legend means it's only about sports. In fact, the book is much more centered on humility, teamwork, and helping your community. Paired with bright illustrations by Theodore Taylor III, this a good read for readers of all kinds. 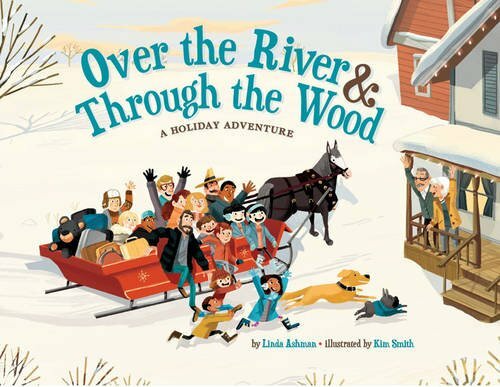 The classic song about traveling to be with family is reinvented for modern day in this lovely picture book. Four branches of the family tree travel to Grandmother's by car, by train, and even by hot air balloon, all saved in the end by a serendipitous sleigh. I loved how diverse the family was - one branch was headed by two men, and 3/4 were mixed race. You'll definitely want to sing along to this one! “Dear Santa…I know that ... you will not mind that I am Jewish. After all so was Jesus, at least on his mother’s side." 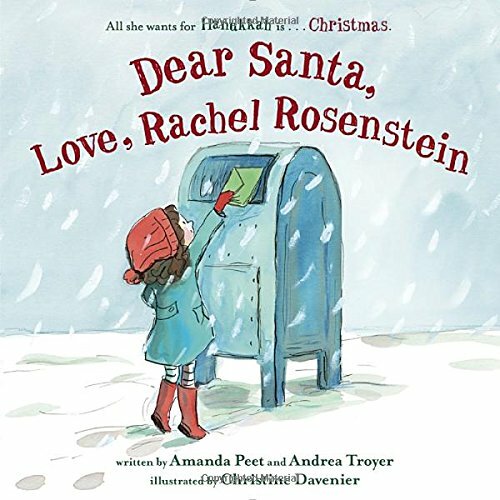 This funny but sincere story shows Rachel trying to adapt her traditions to Christmas festivities. However, the many holidays celebrated in Judaism are lovingly honored, and other lesser-known holidays like Diwali and Chinese New Year help Rachel realize that every tradition is important. The team behind the bestselling Land of Stories series has now produced a lavishly illustrated picture book. A bullied little girl runs, crying, into the woods, where she finds a tree that curves unlike any she's ever seen. It, like her, knows what it's like to feel outcast. 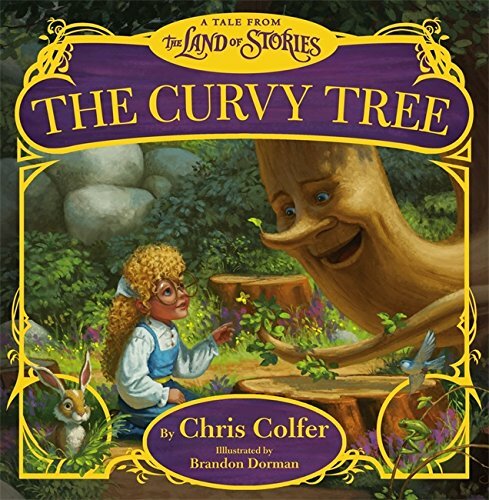 But the Curvy Tree shows her that not only do your differences help you thrive where others may perish, but that, with time, you find your kind. "That's what friends do—they never leave anyone behind." 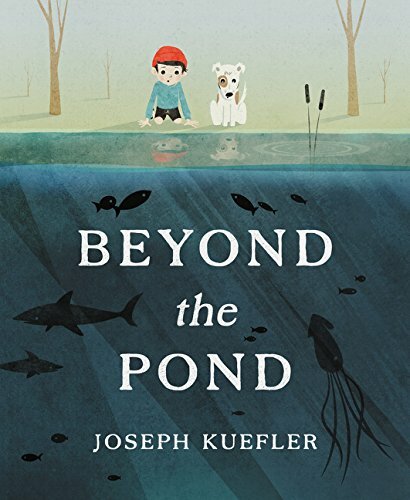 The little boy narrator loves his elephant, but when they are excluded from the (average) pet club, the boy and his elephant find others with odd pets, and decide to start a club excluding no one. 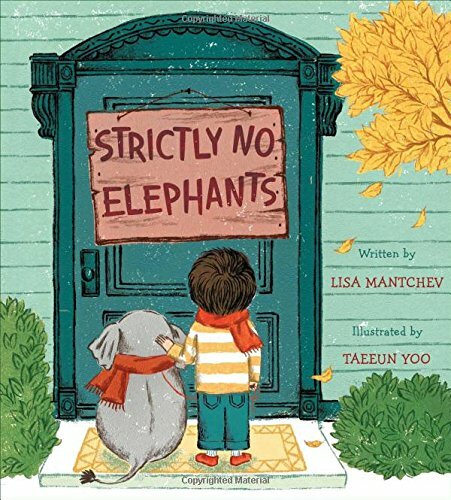 Along with the thoughtful message, I loved the details about boy and elephant's friendship, such as how elephant gets skittish around sidewalk cracks. Well done. When Henry loses his beloved stuffed rabbit and can't find it anywhere, his grandfather suggests he imagine it was still with him. 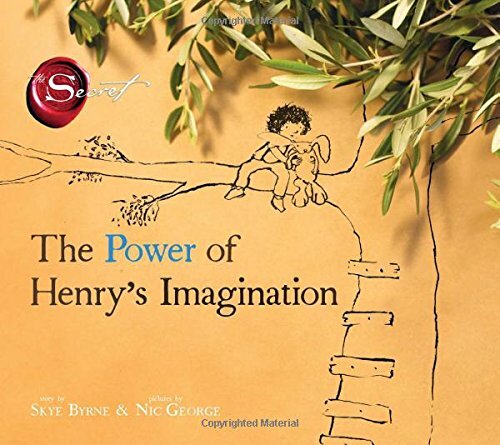 Henry's imagined adventures are beautifully illustrated, with shots of forests and stars hazily overlaying the brown paper backgrounds to show the power of Henry's imagination. Mind over matter helps Henry find happiness until his beloved Raspberry is found. When Ernest D. discovers the pond in his yard to be bottomless, he cries, "How exceptional," and decides to dive in, flippers and a snorkel in tow. On the other side, he and his dog find a fantastic pastel-colored world to explore. But even when he returns, he finds a refreshed perspective - and is inspired to go "beyond the pond." I loved the balance of the fantastic and everyday, along with the gorgeous colors.